April 2016 – Interested in Learning How to Find, Select and Eventually Live On Board Your Own Sailboat? You're in the Right Place…. There has been a lot of moving lately and not much reliable wifi, especially during our trip to the Dry Tortugas where there was nothing for five days. So, there will be a blitz of posts once we get more consistent connectivity. 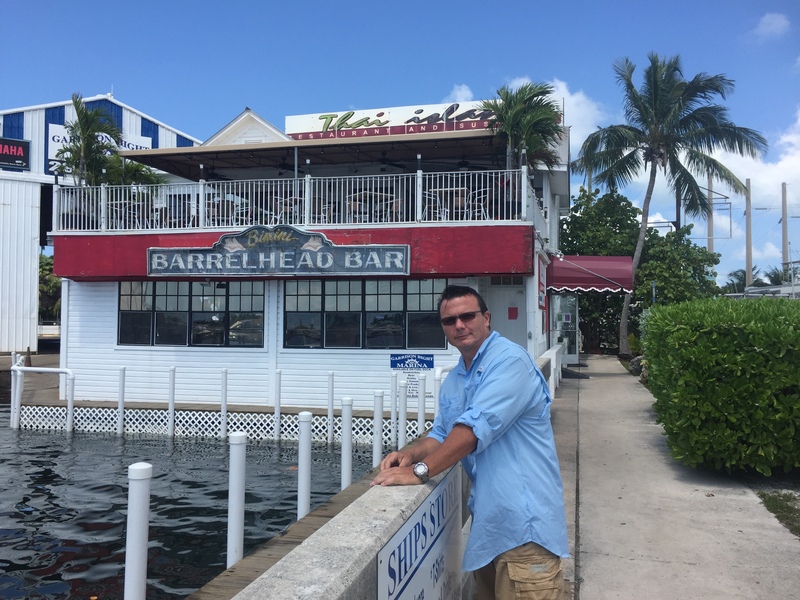 I thought I’d post this as a little teaser of our lower Keys adventures….can anyone name this Bond movie ? Hint: filmed partially on location in Key West. 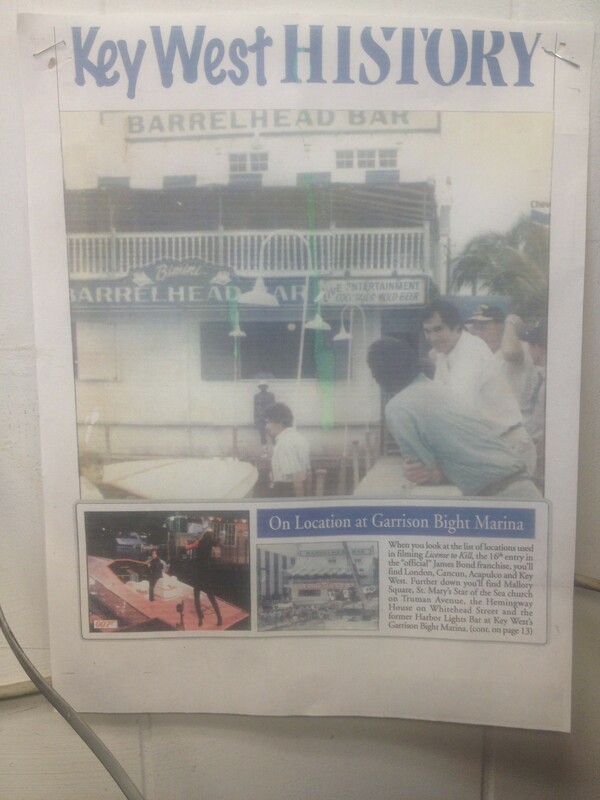 Sadly, the Bimini Barrelhead is no more and is now the Thai Island Restaurant. It’s a good place to eat, but hasn’t been in a Bond Movie. Who knows how long the sign will last now that the business has changed themes. Posted on April 26, 2016 April 26, 2016 Categories Experiences, photos2 Comments on Bond….James Bond…..